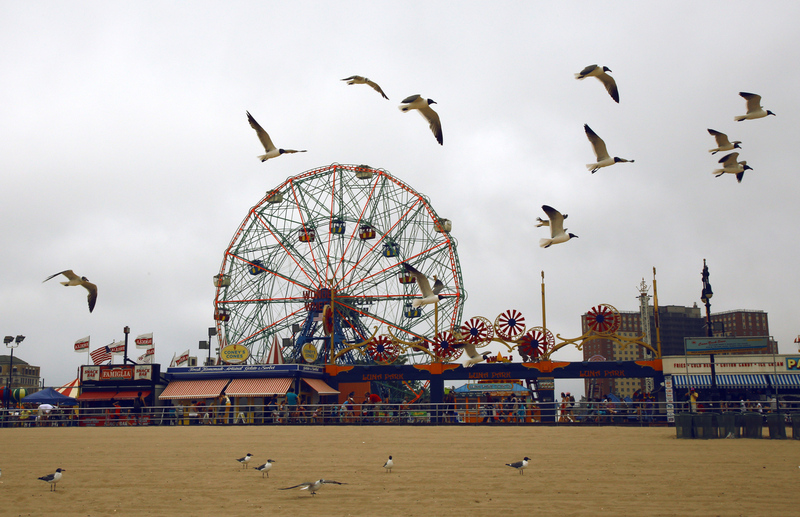 Coney Island is the place that stayed in my mind long, long after I returned home. Maybe it is because of those bright colors, or the feeling that I am only an ocean away from home. Really an amazing book by photographer Horst Hamann which I first saw in Guggenheim Museum. The moment I had it in my hands, I knew I'm gonna see something extraordinary. And I did. 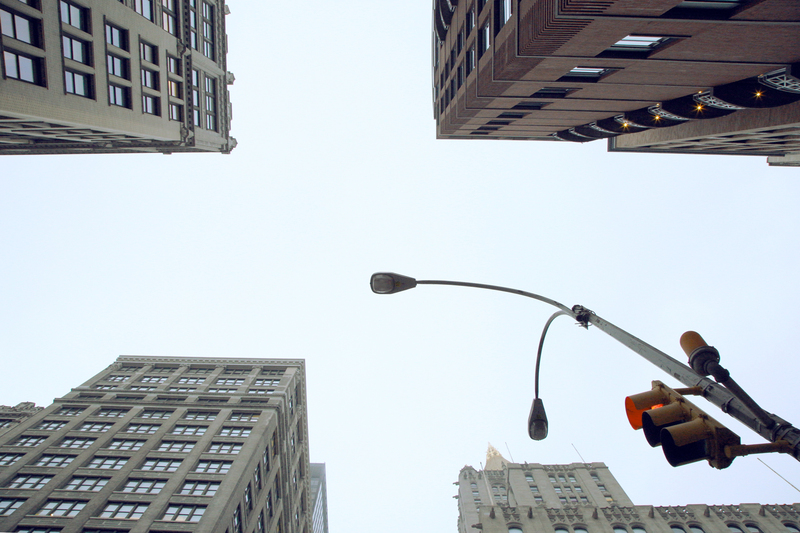 It consists quotes from recognized New Yorkers, along with vertical landscapes. I was amazed first time I saw it and now, it holds a special place in my library. Amazing show, stand-up monologue that made me cry, made me smile too, and made me remember it for good. I like how small and private this theater is. The show is directed by Michael Fitzgerald (UK) and Simon Green (US), Starring Dillie Keane with Michael Roulston on piano. Historically, it is a place where was some kind of army post. To me, it is the perfect resort nearby lower Manhattan. It has kinda ghostly atmosphere though. As we were strolling around the park, and chilling in red rope hammocks we almost overstayed and missed our last ferry. Anable Basin Sailing Bar & Grill is one of my biggest impression of New York. I am not sure whether is it because family&friends atmosphere right next to enormous urban jungle, or deep house music that mr. Miro plays, but it seems more human-like comparing to lower Manhattan atmosphere. Therefore, I had to make a .gif of it. Anable Basin Sailing Bar & Grill organizes each year 4th July party and people have fun. Besides the view on fireworks, the music and food & drinks heat up the atmosphere. On that day in 2016, clouds were threatening since morning and rain finally started in the evening. Nevertheless, people gathered to see the sky show. Around midnight most people went home. Some of us stayed longer, as Miro was pouring up margaritas. We had great rainy party. We were young and happy. I remember only few details. I remember dancing all night long as if music won’t exist anymore tomorrow. ...half eaten pizza was there still waiting for us.